Where creativity, expression and intellect collide. What’s a designer to do for inspiration? Take the family to see a Cirque du soleil production, Amaluna! There’s so much to take in like set design, costumes, music, lighting, story line, and of course the talented performers; it’s a creative cornucopia. Amaluna was not my first Cirque show, however every time I attend, I find myself asking the same questions. 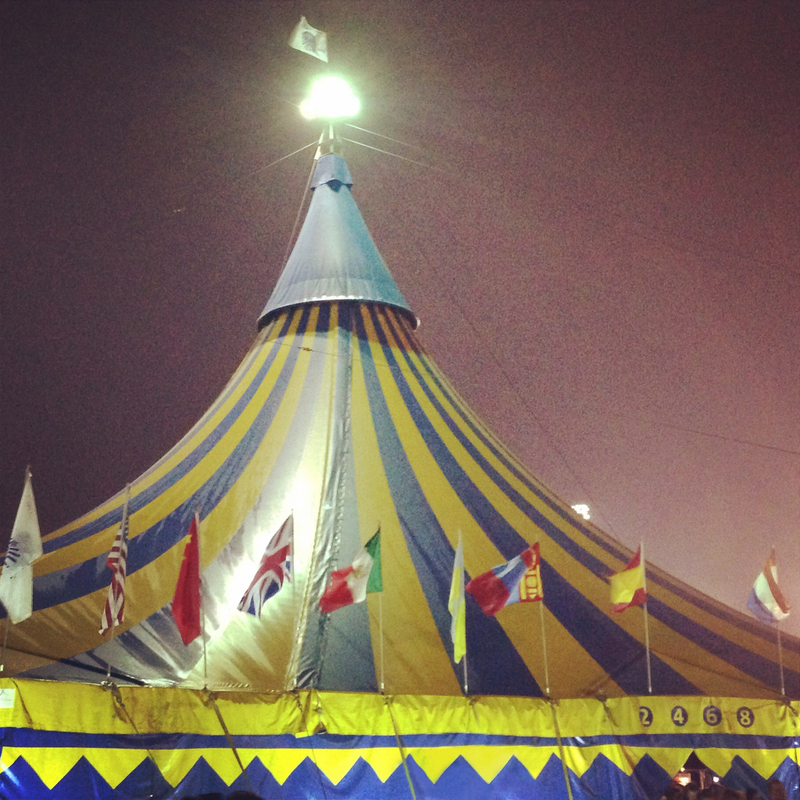 What does it take to deliver a Cirque production? Who orchestrates the creative direction? How do the performers perform at such a high level day in and day out? So many moving parts, yet the presentation is seamless, in sync, to us. It’s obvious that not only is a Cirque production visually stunning, it’s beautifully thought-out. Ironically, we often receive a similar response when we work on client projects. We develop creative directions while looking at each project from a broad perspective. We perform through our execution and production of the ideas, delivering a product that is in sync with the client’s needs and expectations. And yes, we do this day in and day out. Actually, it’s not surprising to see some similarities between a Cirque du soleil production and our process as designers. Our client’s work is beautifully thought-out too. This entry was posted on March 18, 2015 at 2:34 pm and is filed under Art Shows, Brainstorming, Events, graphic design, Personal Faves. You can follow any responses to this entry through the RSS 2.0 feed. You can leave a response, or trackback from your own site.